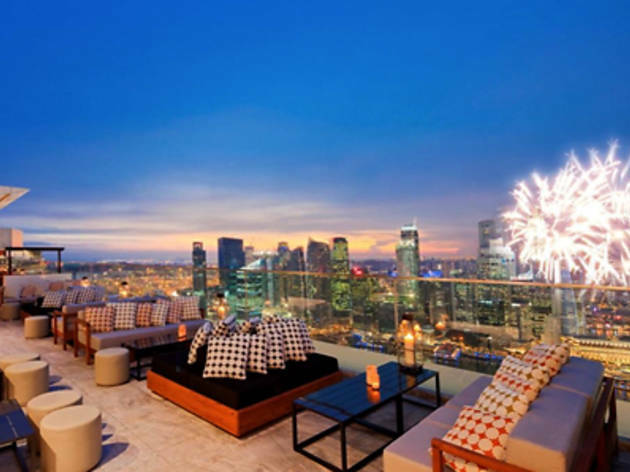 This August, Ku Dé Ta promises National Day fun for the whole family at the Club Lounge with a full view of the National Day Parade ongoing at the Floating Platform below. Face painters and National Day goodies ensure that there'll be no lack of activities to keep your little ones entertained. 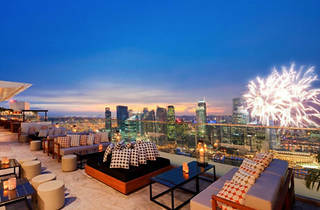 Parents can kick back and relax with a complimentary house pour, or savour Ku Dé Ta's National Day cocktail, Star Arising. Children below the age of 12 enter for free, adults $38. Dress code and minimum age restrictions apply after 9pm.